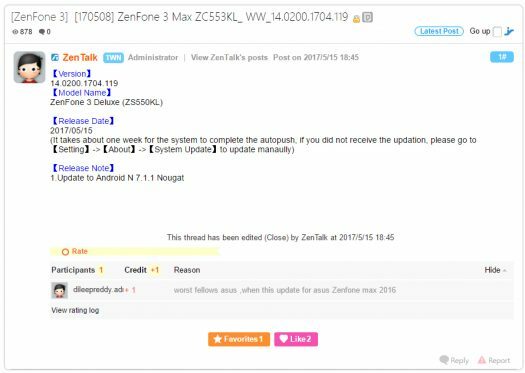 So our best guess so far is that the update is for the Zenfone 3 Max although we will update this post as necessary. There are some features in the Nougat 7.1.1 update that are worthwhile. App Shortcuts are for when you hold down on an app icon and you get a list of specific actions. New emoji’s featuring more women.